~ Teresa L. McCarty, Ph.D.
Center for Research on Education, Diversity & Excellence (CREDE) promotes educators’ use of research-based strategies of effective practice for culturally and linguistically diverse students. "Striving to Make Language and Culture Part of the Solution" ~ Includes an extensive index of professional organizations for multicultural educators with links created by the University of Southern California's Center for Multilingual Multicultural Research. 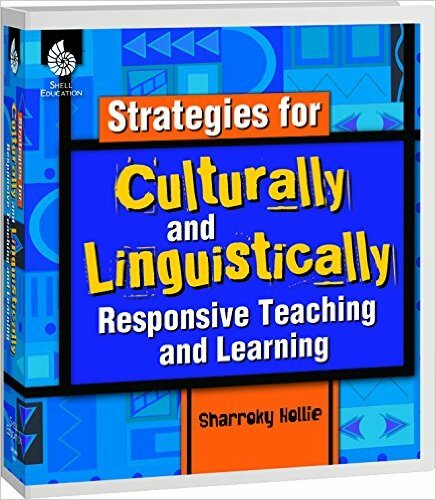 Written to address all grade levels, this book provides teachers with strategies and suggestions to support their culturally and linguistically diverse students. 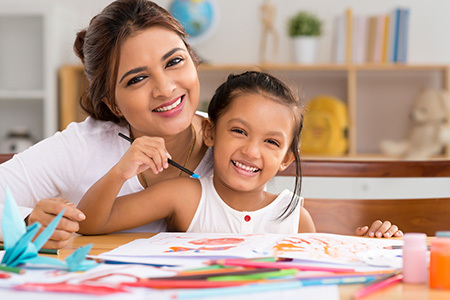 With the influx of cultural diversity in schools, teachers can use the strategies in this resource to improve on the following five pedagogical areas: classroom management, use of text, academic vocabulary, and situational appropriateness. The Skin That We Speak takes the discussion of language in the classroom beyond the highly charged war of idioms and presents today’s teachers with a thoughtful exploration of the varieties of English that we speak, in what Black Issues Book Review calls “an essential text.” Edited by bestselling author Lisa Delpit and education professor Joanne Kilgour Dowdy, the book includes an extended new piece by Delpit herself, as well as groundbreaking work by Herbert Kohl, Gloria Ladson-Billings, and Victoria Purcell-Gates, as well as classic texts by Geneva Smitherman and Asa Hilliard. At a time when children are written off in our schools because they do not speak formal English, and when the class- and race-biased language used to describe those children determines their fate, The Skin That We Speak offers a cutting-edge look at crucial educational issues. Provides teachers with concrete strategies to support instruction for students with culturally and linguistically diverse backgrounds. Incorporate the tools and tips in this resource into daily instruction to educate students of diverse backgrounds. Educators will learn to examine all aspects of teaching practices in order to be successful in educating all students to the expectation of today's standards. Use this professional resource to build an understanding of the significance of teaching practices, the classroom environment, and assignments in regards to the increasingly diverse student populations.